I would like to wish all of our fabulous volunteers a very happy new year and to take a little minute to look back at 2018. What a year it has been! We were lucky enough to work with 73 volunteers last year across 14 regular volunteer roles, which is pretty incredible. In addition to this, volunteers pulled together to make Manchester Pride and World AIDS Day two truly memorable events. So give yourselves a big pat on the back. It is with your support that we are able to deliver support and services to people living with HIV. On behalf of the team at George House Trust, thank you so much. I for one find January rather tiresome, long and just down right miserable. As much as I’d love to hibernate away from all of this cold weather, I find myself in this awesome city where I have not even scratched the surface. So what am I doing flicking through rubbish telly when there is so much to explore? To provide you with a little inspiration this winter we have organised a wellbeing event on the 28th of February from 12 – 2pm to give you an opportunity to meet some of the amazing community groups we have in Manchester and learn more about what the city has to offer. You will also have the chance to learn more about Community Connections, our new volunteer project. I relish in the thought of the whole year stretching out in front of me like a blank canvass. 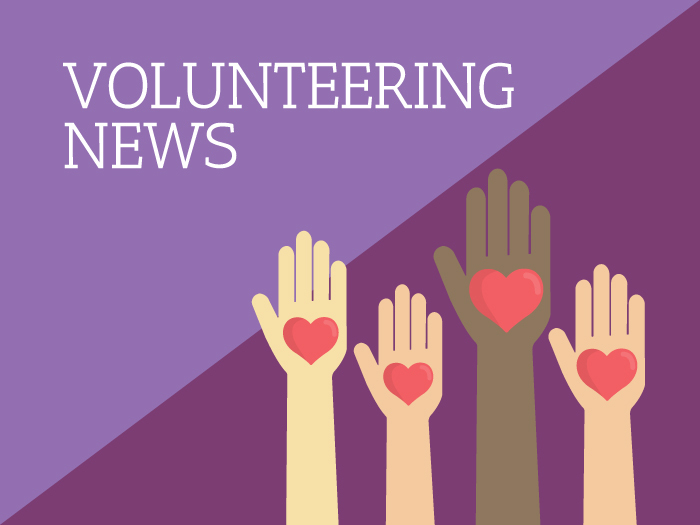 Brimming with positive intentions for the year ahead, I grab my paint and add some colour to the grey January landscape by presenting to you some exciting new volunteer roles to get your teeth into. Do you have a cool hobby you would like to share with someone who is maybe lacking in the confidence to get out and about and give it a go? 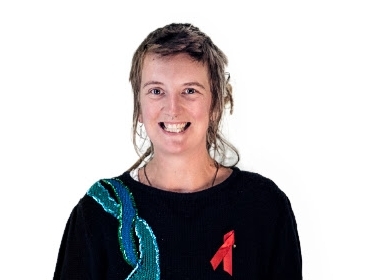 Community Connections will match you with someone living with HIV based on similar interests and provide you with a small budget to take part in whatever activities you decide on. To find out more, come along to our Wellbeing event on the 28th of February and meet some of our current volunteers, participants and community groups you could join. Are you fed up of people stigmatising people living with HIV? Do you want to tell the public what life is really like for HIV positive people and spread the powerful U=U message? This could be just the role for you. As an Events and Communications Volunteer, you’ll be helping to organise a presence at events throughout Greater Manchester as well as coordinating volunteers to attend these events. This is a great opportunity to gain or develop skills in event organisation, as well as supporting to create online content and co-ordinate volunteers. You can download the Role Description, send an expression of interest or contact Rachel for more information. George House Trust will be providing sterilisation equipment, bottles and formula milk for 12 months to new mothers living with HIV in Manchester. We are recruiting a volunteer to support the delivery of this project so watch this space for more information. If this sounds like something you would like to get involved in then contact Rachel who can provide more information as it evolves. Read more about the project. We all need different things at different times and George House Trust recognises that this is the case for our volunteers too. If you want to try out a different role or you want to talk about your experience of volunteering then give me a shout and we can grab a brew and explore your options.